Personal Training Is The Best Way To See Real Results Today! Have you ever walked into the gym and thought "What am I supposed to do now?" It's a question people ask themselves all the time and we're here to answer it. Our Personal Training in Hackettstown will help you take advantage of a customized workout plan that is designed for your goals. Gone are the days when you have to guess at how to do an exercise. Our Personal Training system at Strong Together will pair you with a trained instructor for the best support, motivation, and instruction possible. Get Results Like Never Before With Our Personal Training In Hackettstown! If you've been frustrated before by working hard and giving it your all and not seeing the results you expected, you were probably doing the wrong program. 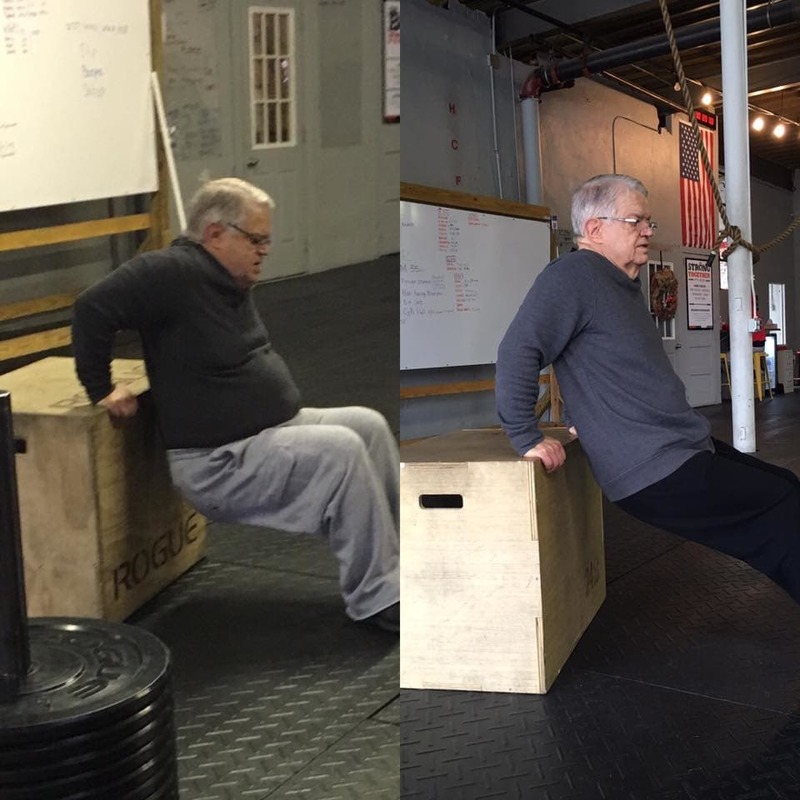 Fitness training is an individualized system and no blanket program can be right for everyone. Start today with a customized plan during our Personal Training system. Alongside a trained professional, you'll identify a set of core goals and then set out on a path to achieve them. Don't spin your tires any longer. Make real progress today with our proven Personal Training program in Hackettstown. You'll get the best instruction in town and a customized program tailored to your unique goals and abilities. To learn more about this incredible system or the many other classes we offer here at Strong Together, all you have to do is fill out the short form on your screen today!